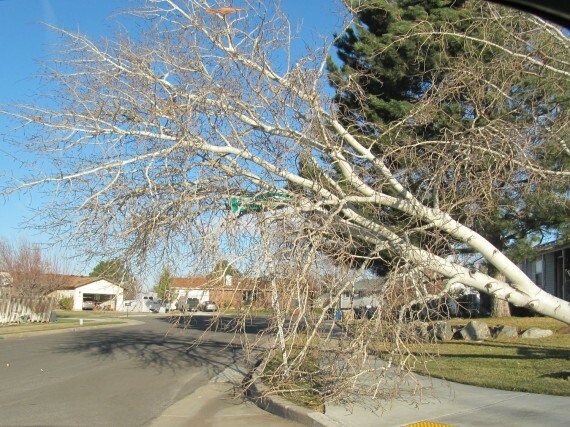 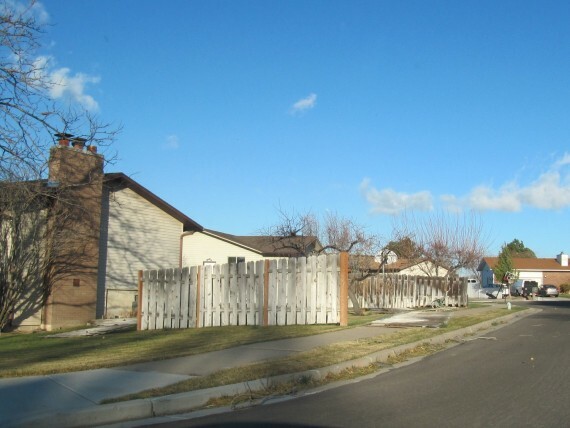 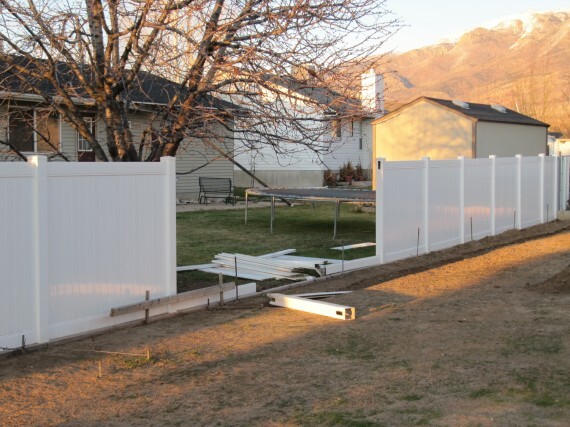 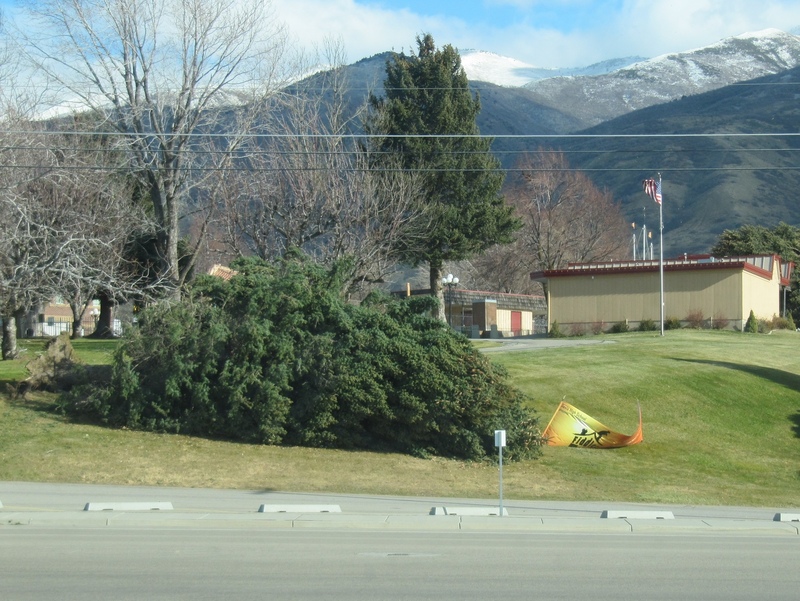 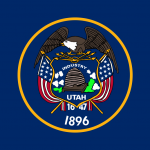 Today hurricane force winds caused much damage in Utah. 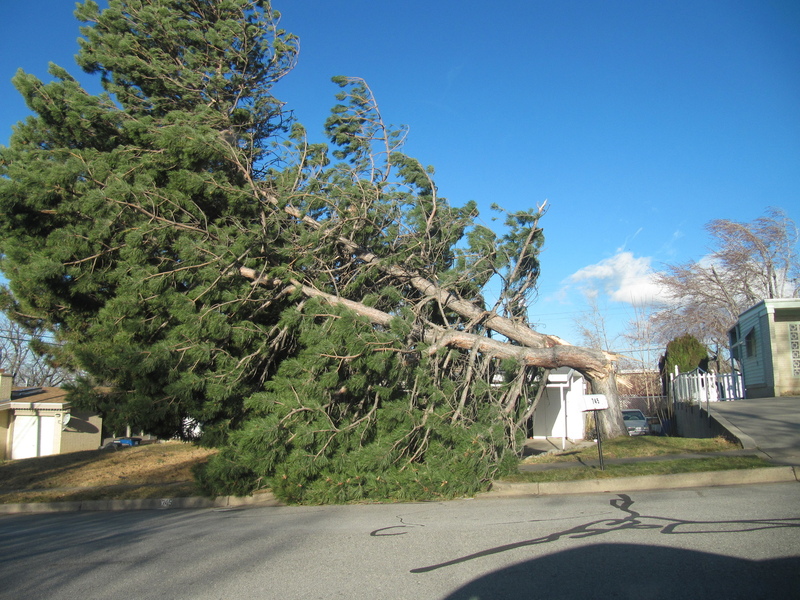 As many as 50,000 customers were without power at one point. The National Weather Service recorded gusts of 102 mph in Centerville. 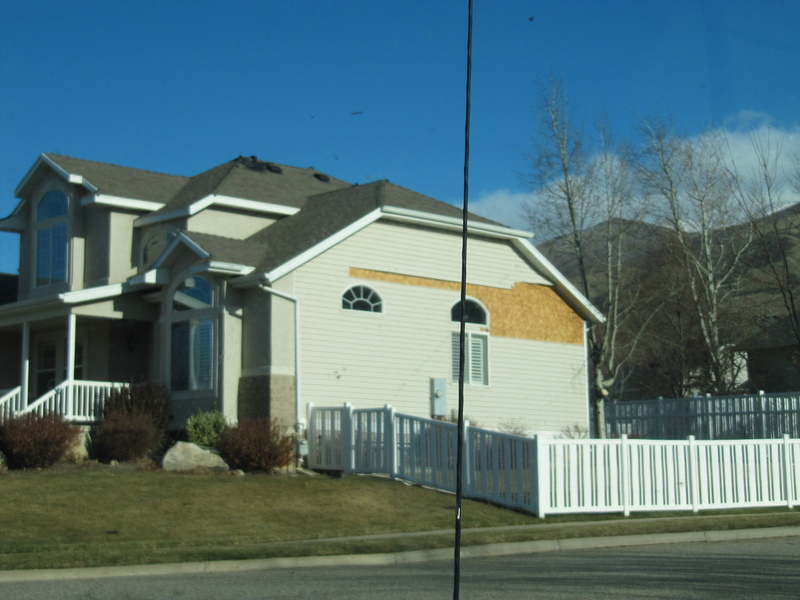 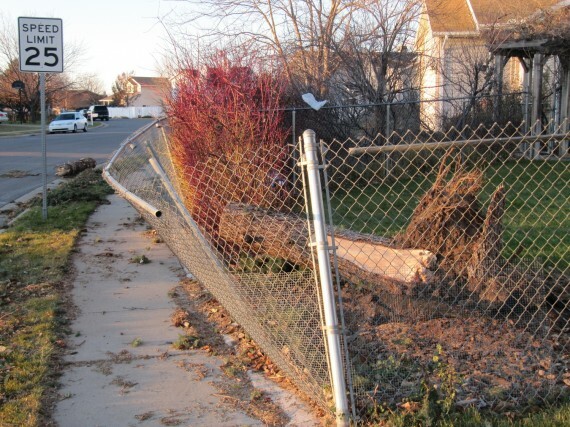 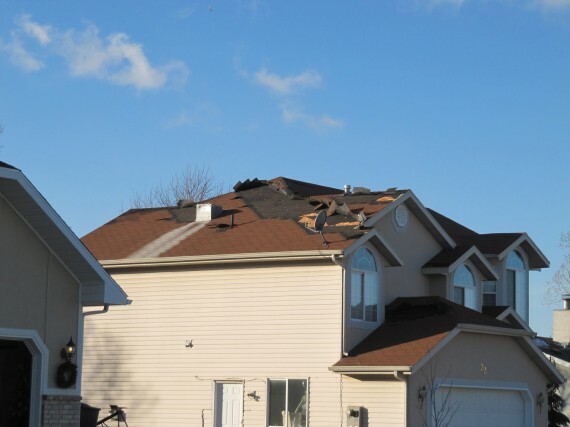 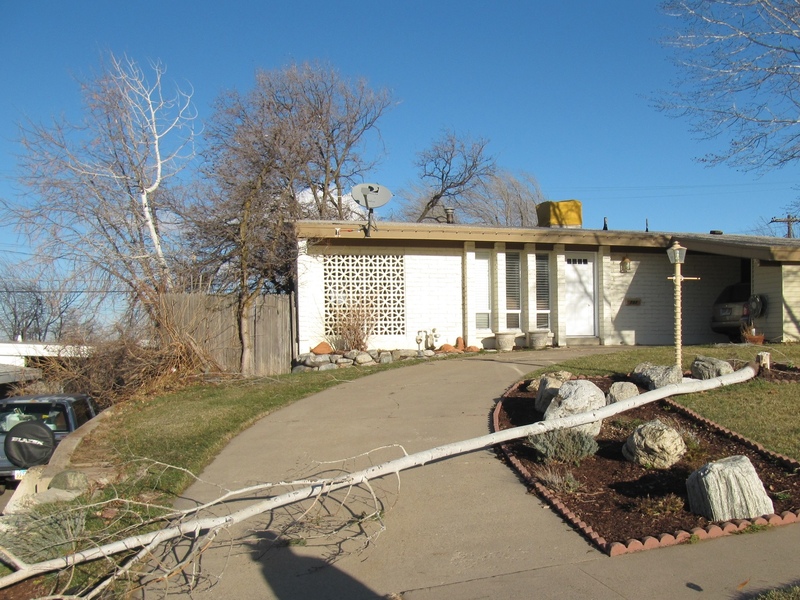 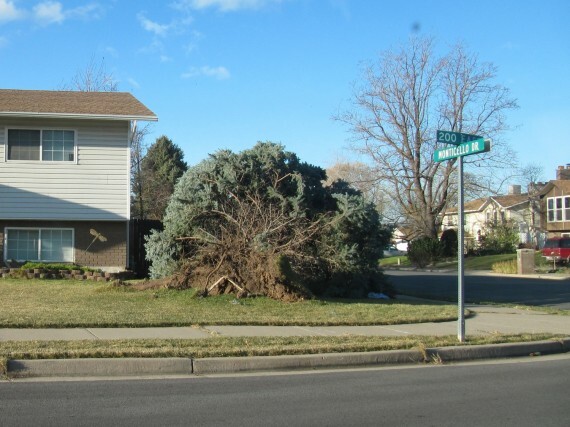 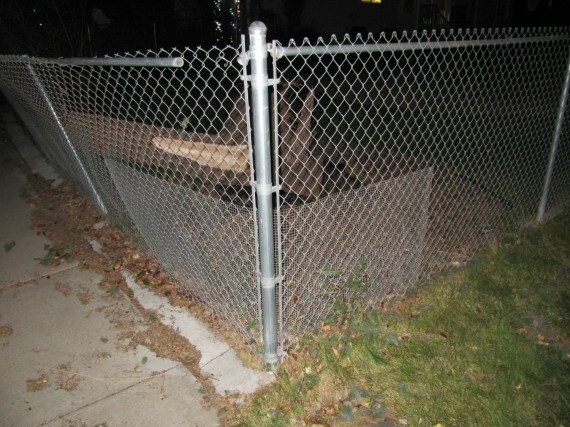 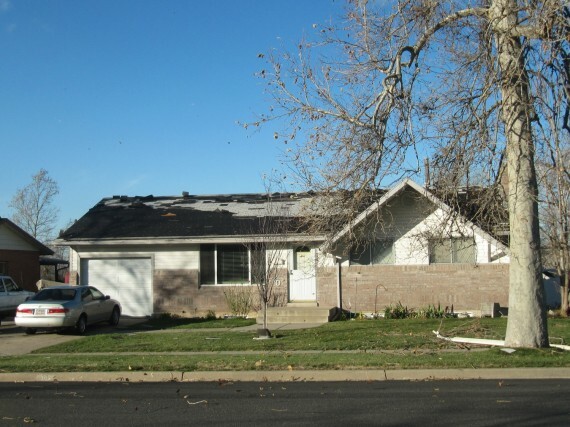 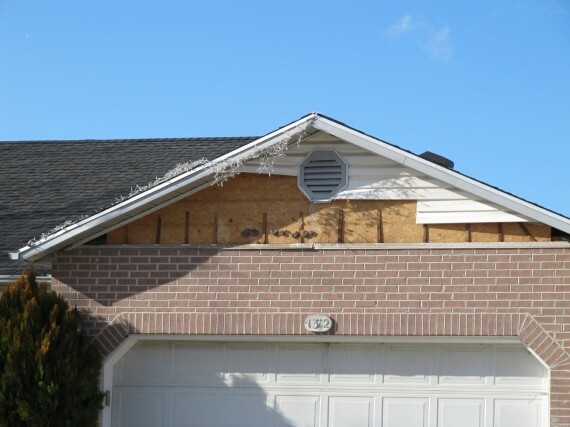 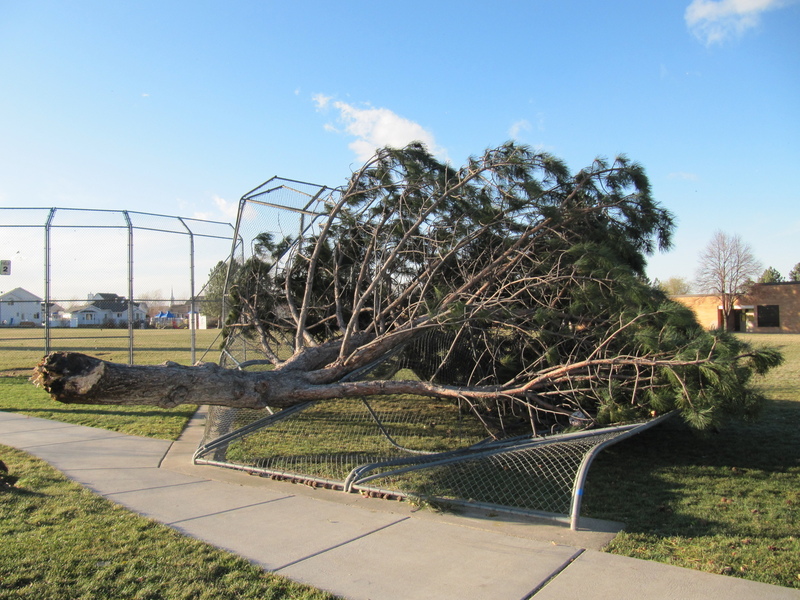 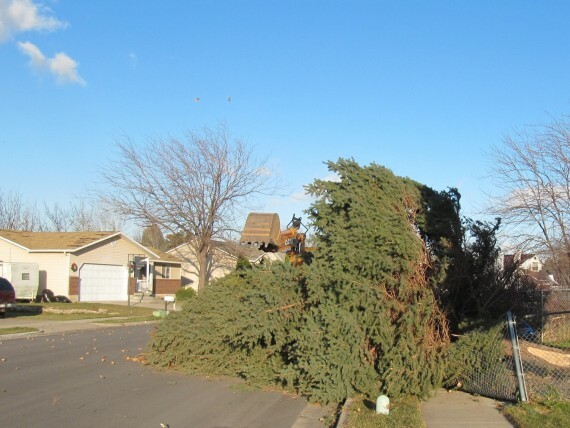 Dan and Jake braved the high winds and took photographs of some of the damage in Kaysville. 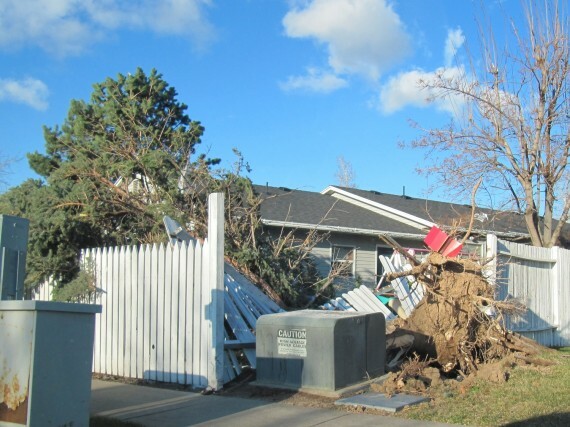 See: How to heat your home when the power is out. 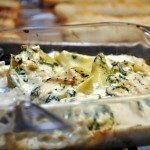 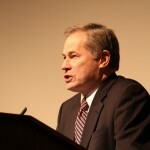 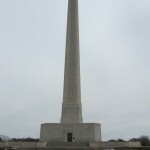 I have a few more photographs to show in my next post.